Turtle chests, a peripheral for turtles, it lets your turtles have more that 16 slots of inventory. The chests provide some 'pages', witch let you change your turtles' inventory around with code. To get the amount of pages in code you call getPages. To get the current page call getPage and to switch pages call switchPage with an integer that represents the page id. If the turtle breaks, you will lose everything in the pages, sorry! In the config file you can change the peripheral ids if you ever need to. 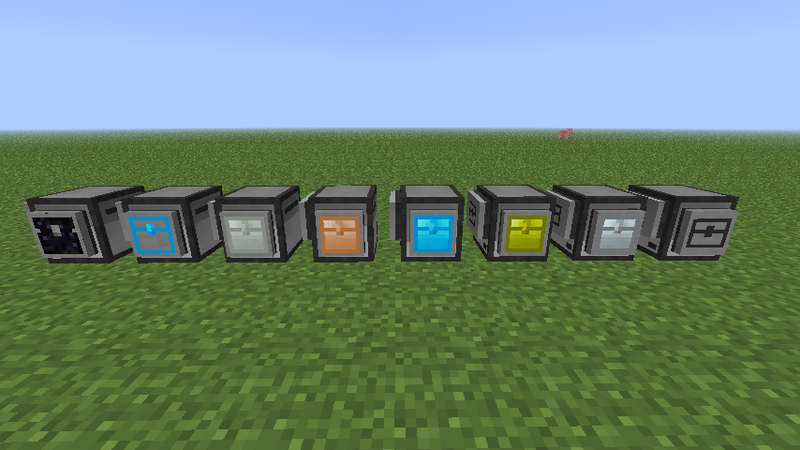 - Updated to mc 1.6.2! Isn't this pretty much exactly the Misc Peripherals turtle do though? I don't know how his chests work, I had this idea long ago and just now did it. If the turtle breaks, you will lose everything in the pages, sorry! I guess it could be a config option.